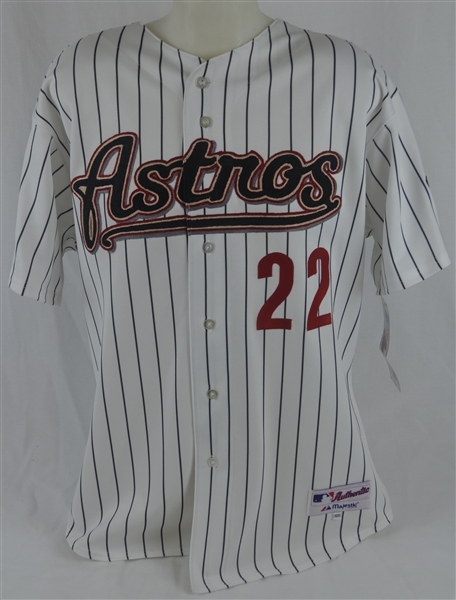 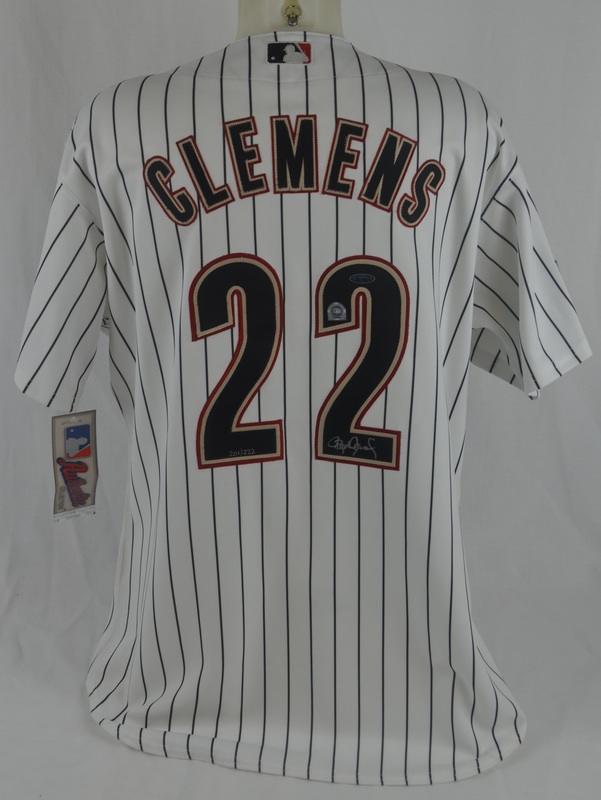 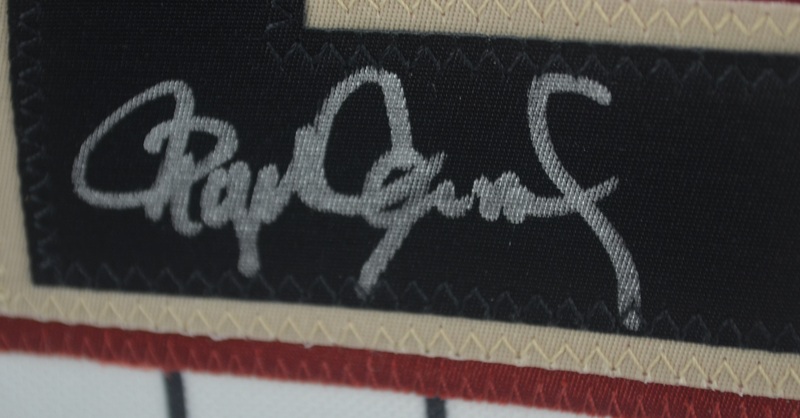 Attractive 2004 Houston Astros jersey signed by "The Rocket" Roger Clemens on the back #2 in bold, silver marker. Clemens is a member of baseball's elite 300 Win Club. 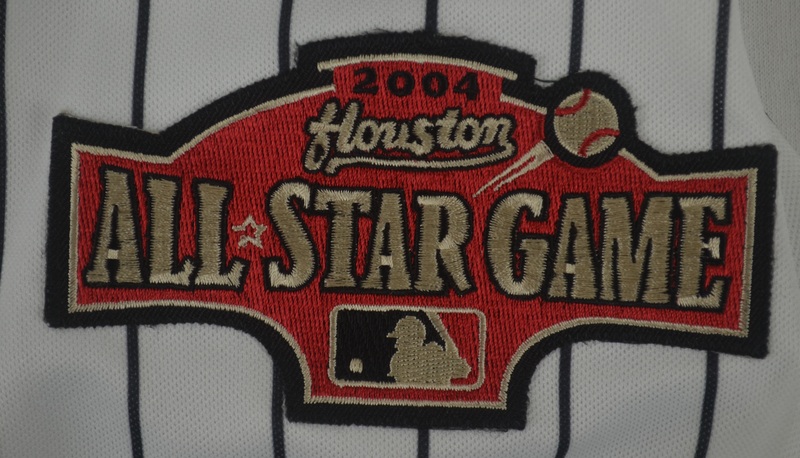 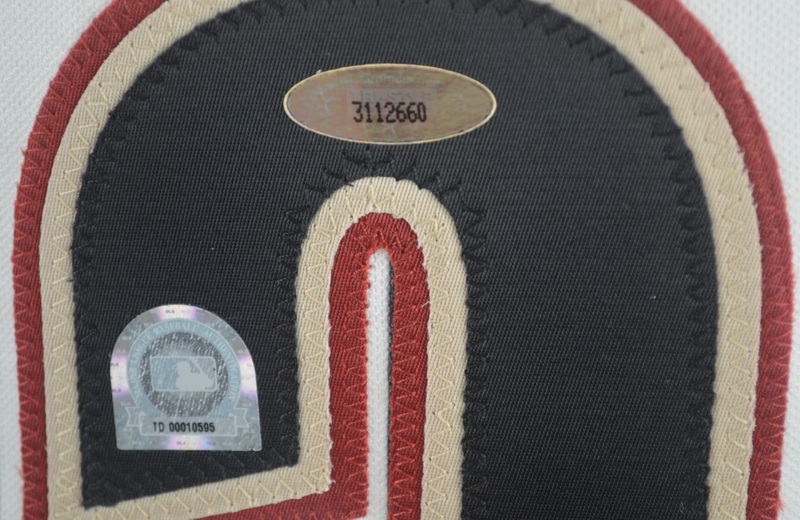 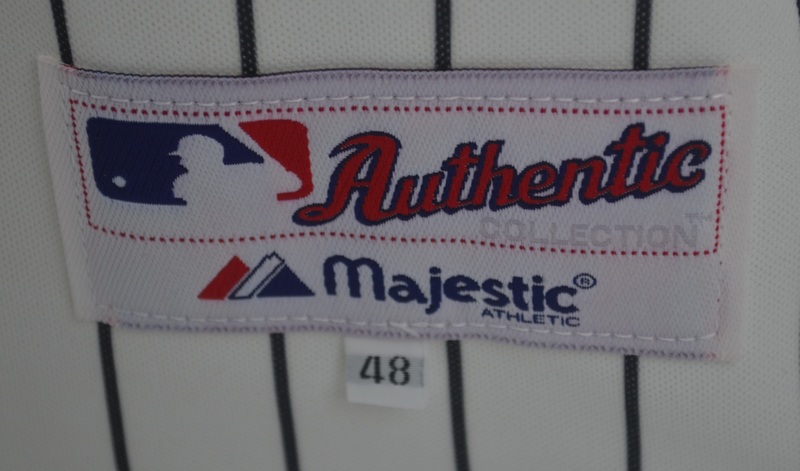 This 2004 jersey features the All Star Game patch on the sleeve as the game was held in Houston that year.